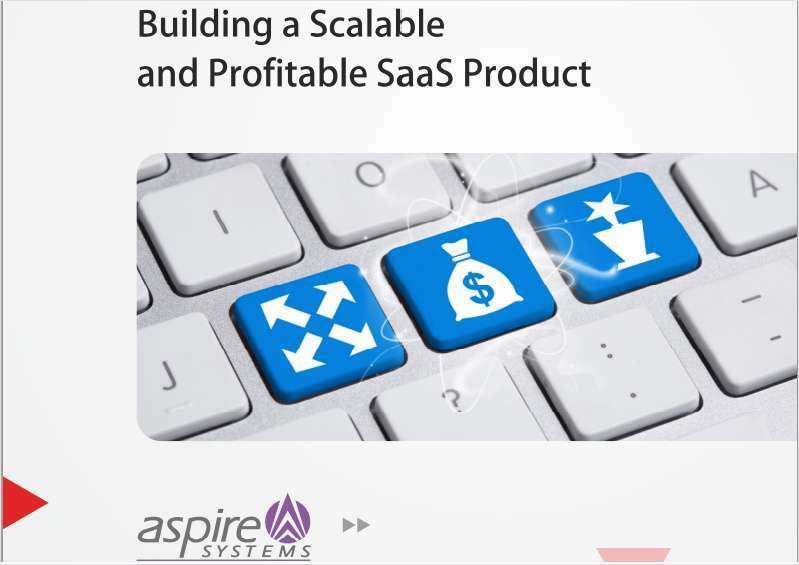 "Building a Scalable & Profitable SaaS Product"
Free White Paper: "Building a Scalable & Profitable SaaS Product"
Know about the challenges in 3 key areas of building a SaaS product - Business Management, Customer Service and Product Engineering. Get valuable insights regarding each of these challenging areas. By submitting this content request, I have legitimate interest in the content and agree that Aspire Systems, their partners, and the creators of any other content I have selected may contact me regarding news, products, and services that may be of interest to me.